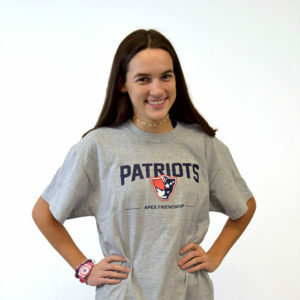 Wear it with PATRIOT PRIDE! 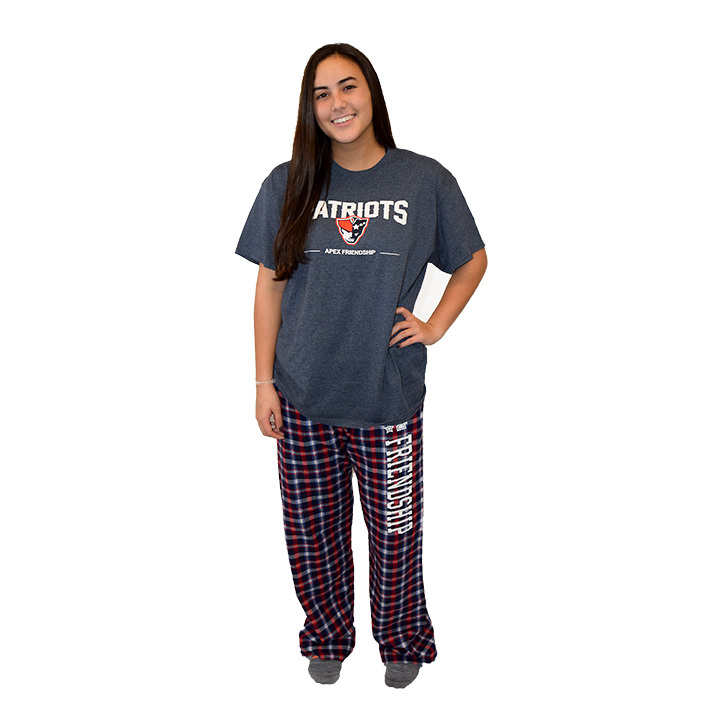 Visit our Square Store and place your today! 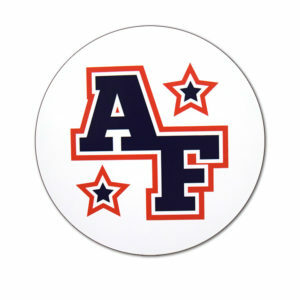 All online credit card purchases will incur a 3% service charge. 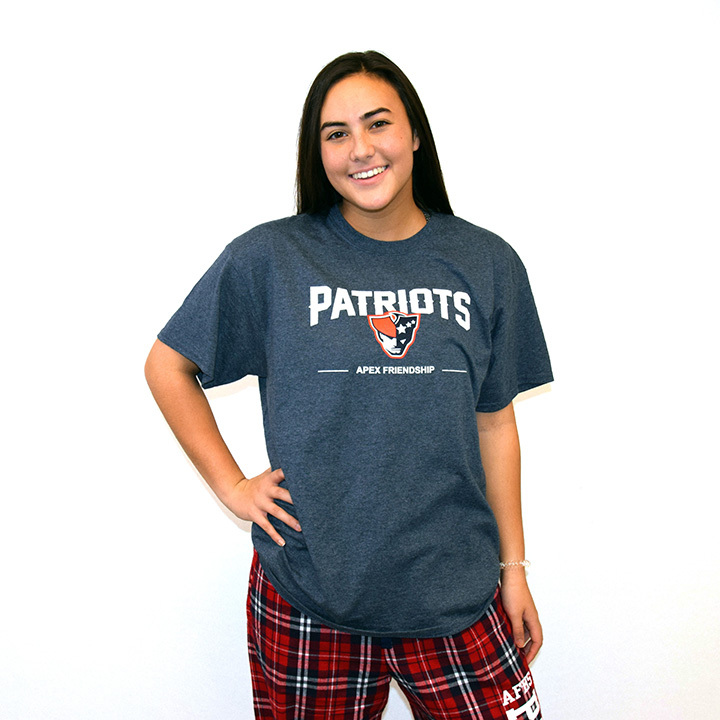 Heather Grey Short Sleeve Patriot T-Shirt. 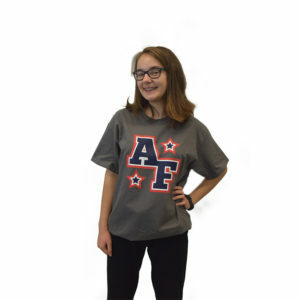 Price is $15.00-$17.00. Student-Designed White Long Sleeve Shirt. 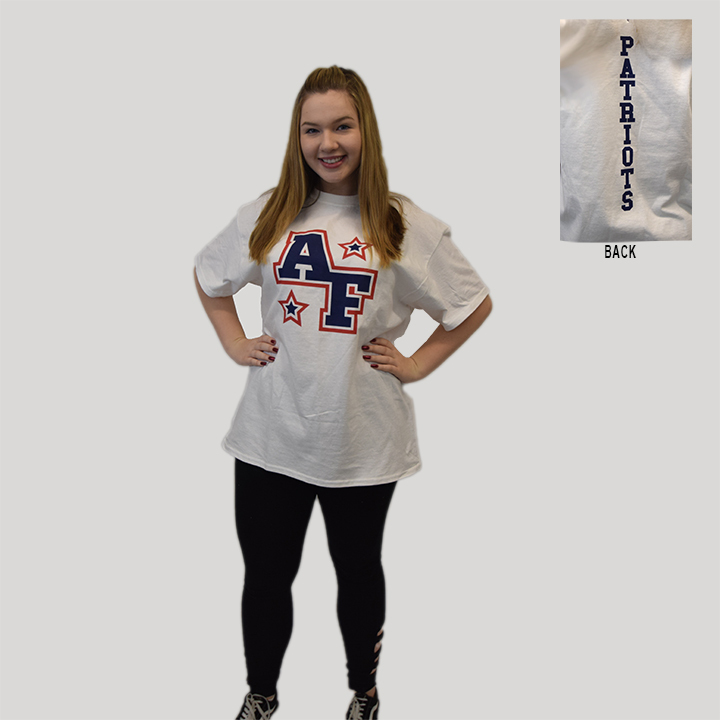 Price is $20.00-$22.00. 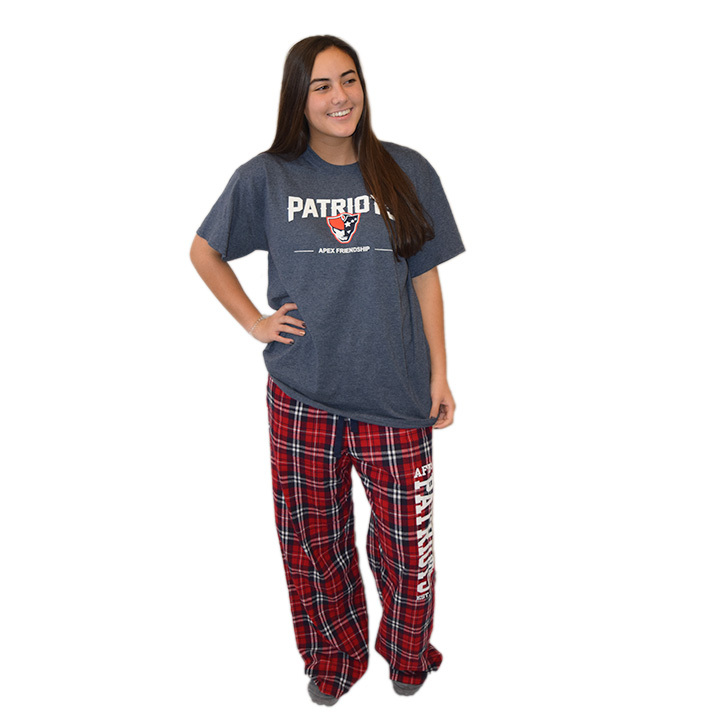 Navy Plaid Lounge Bottoms – limited sizes available. Price is $25.00. Red Plaid Lounge Bottoms. 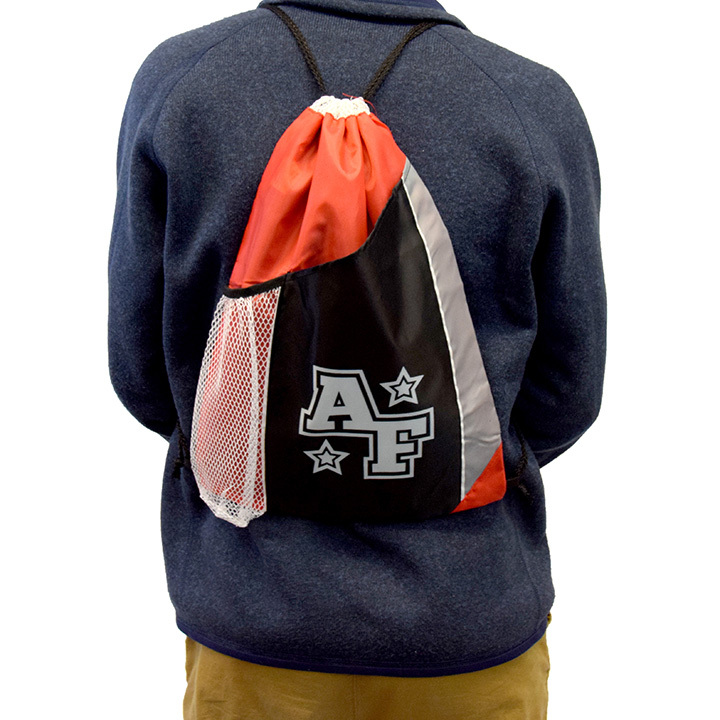 Price is $30.00. Navy Baseball Hat. 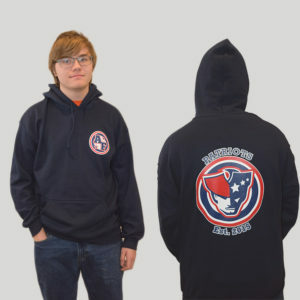 Price is $20.00. 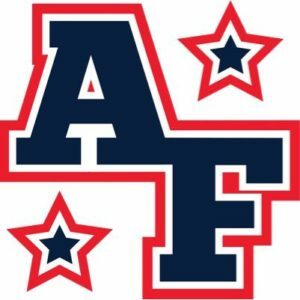 AFHS Sunglasses. Price is $2.00. 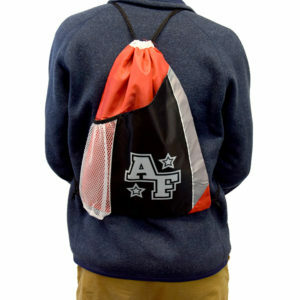 *AF* Drawstring Bag. Price is $10.00. 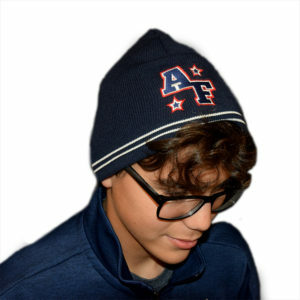 AFHS Beanie Cap. Price is $10.00. *AF* Short Sleeve. Price is $10. 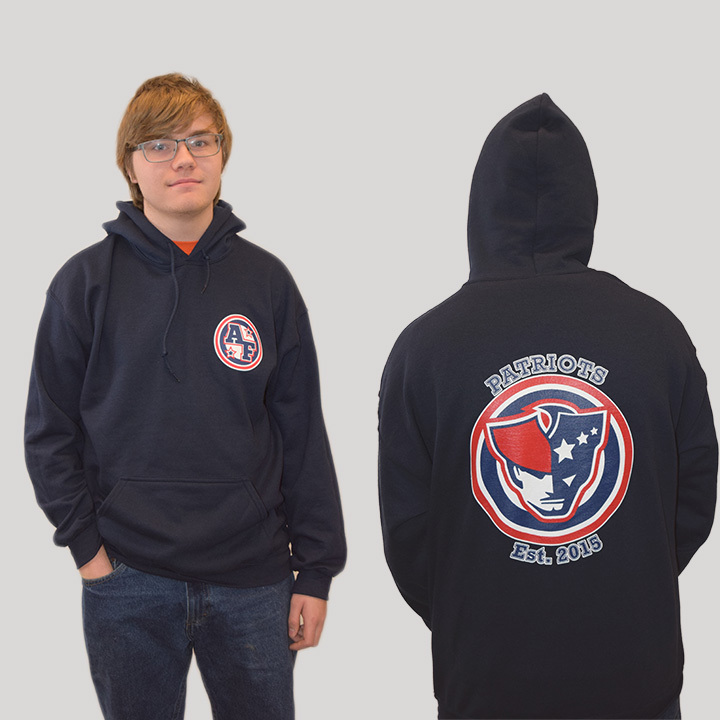 Limited sizes. *AF* Grey Short Sleeve. Price is $10.00. Limited sizes. 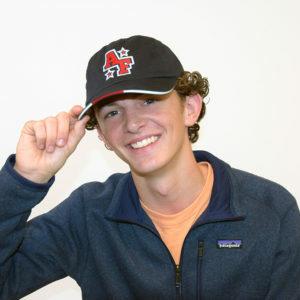 Class of 2019 baseball shirt. Price is $15.00. Limited Sizes. Class of 2020 baseball shirt. 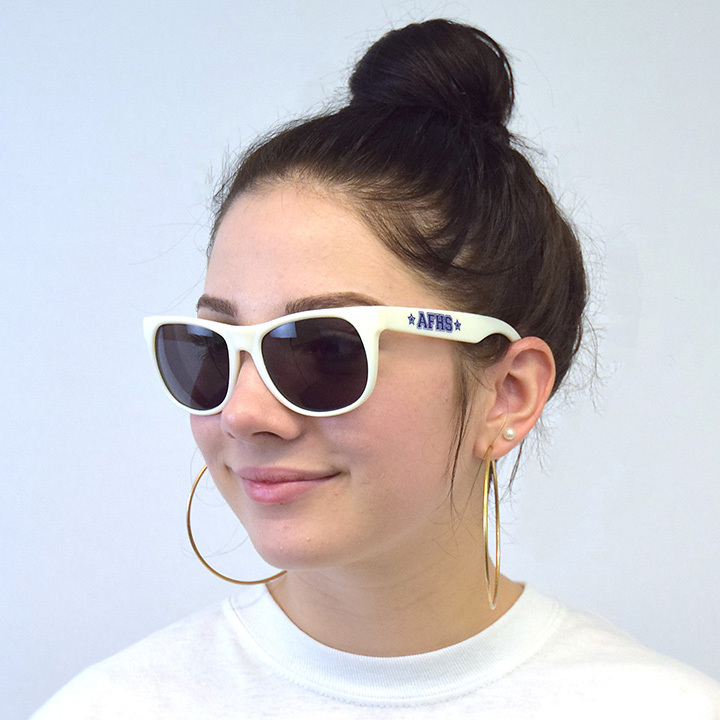 Price is $15.00. Limited sizes. 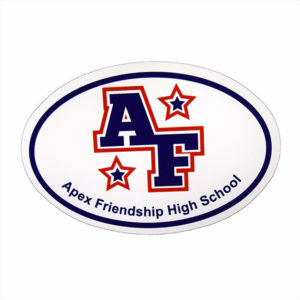 AFHS Magnet. Price is $5.00. 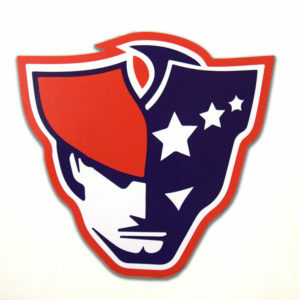 5″x5″ Patriot Head Decal. Price is $3.00. 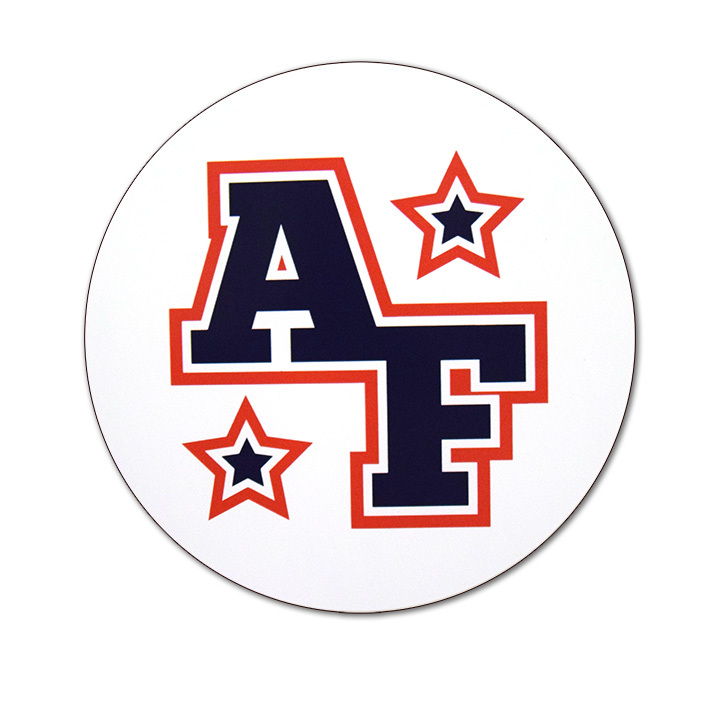 5″x5″ *AF* Decal. Price is $3.00. Jeep Raffle Ticket. 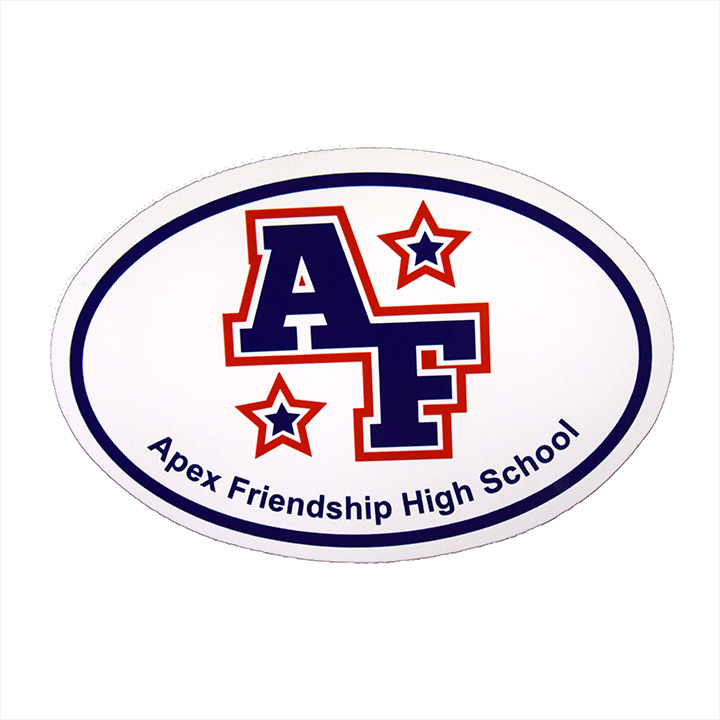 Proceeds benefit the Athletic Booster Club, PTSA, Band Boosters, Chorus Boosters, Theatre Boosters, and AOE. 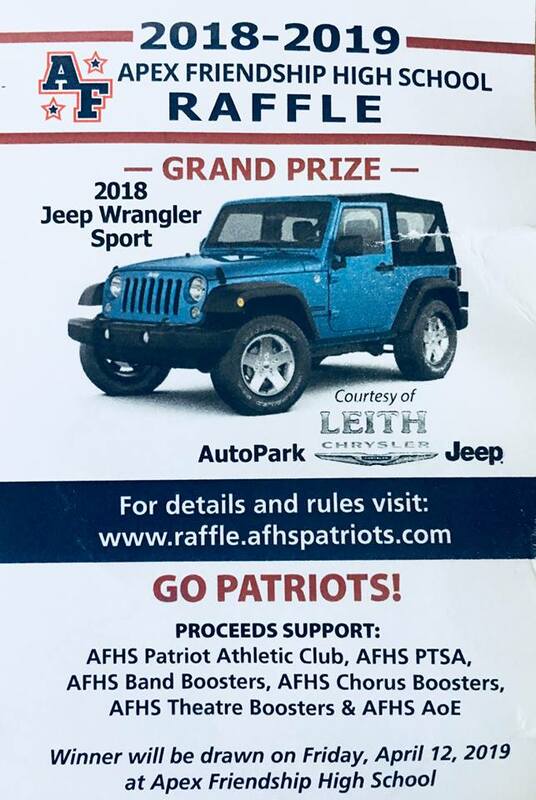 Winning ticket will be drawn Friday April 12, 2019 at AFHS.